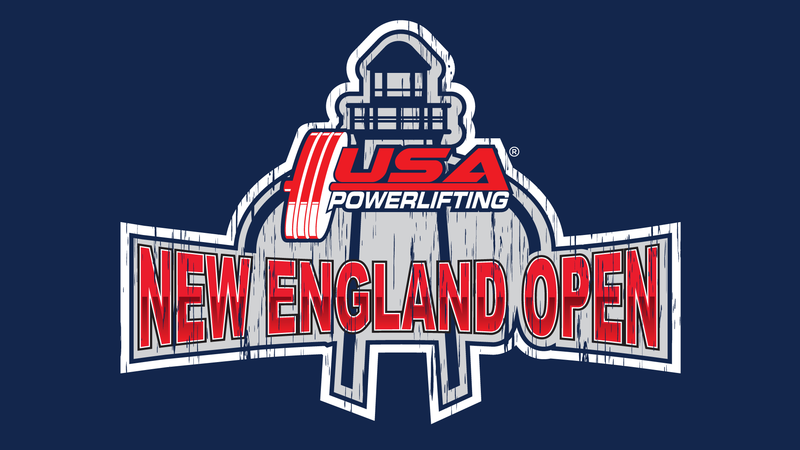 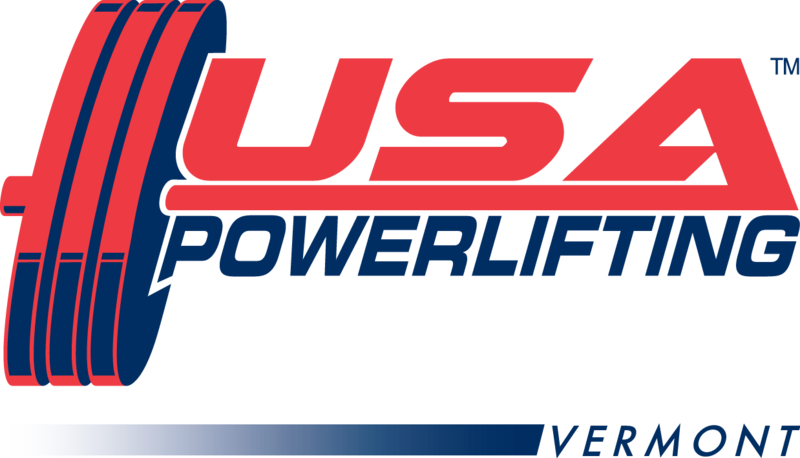 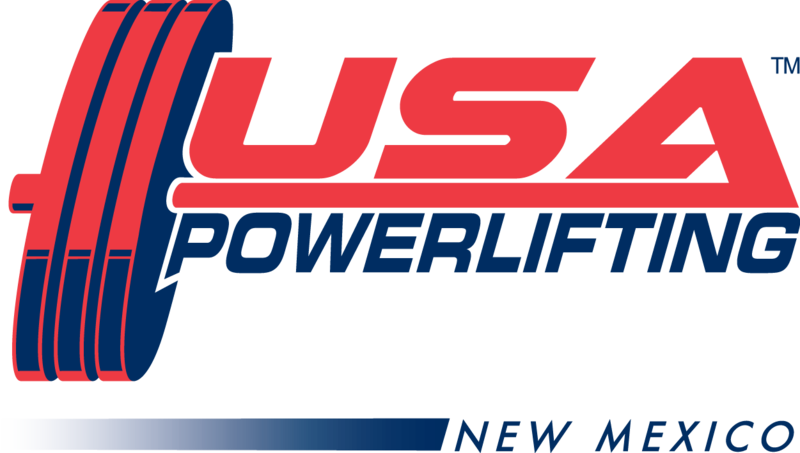 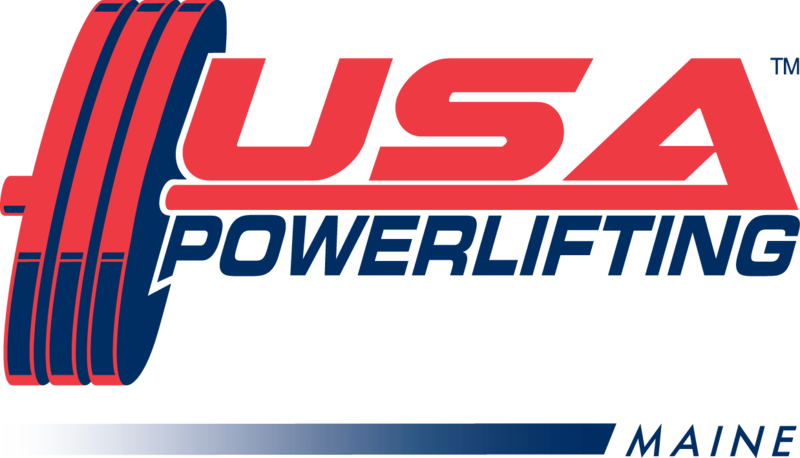 The first powerlifting meet to ever be held at Northeastern University will take place on Sunday, November 17. 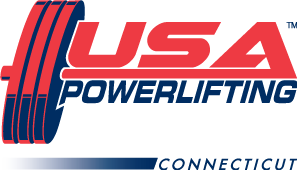 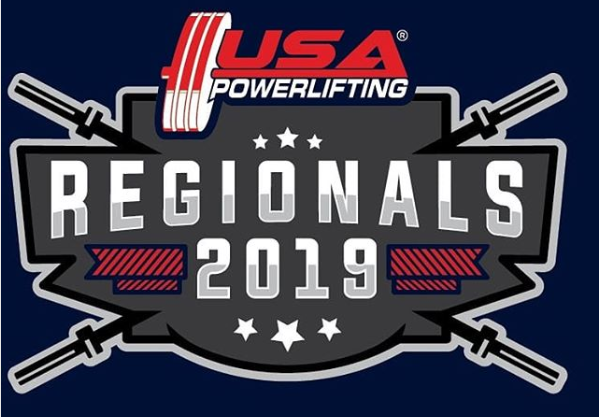 It will feature raw collegiate lifters from several Boston area schools (NU, BC, BU, Harvard, etc) Entry forms are still being accepted!! Please contact meet director Roy Apostle at royapostle@gmail.com for more information.